Remote work, distributed teams, and virtual managers are a reality for many thousands in today’s workforce. 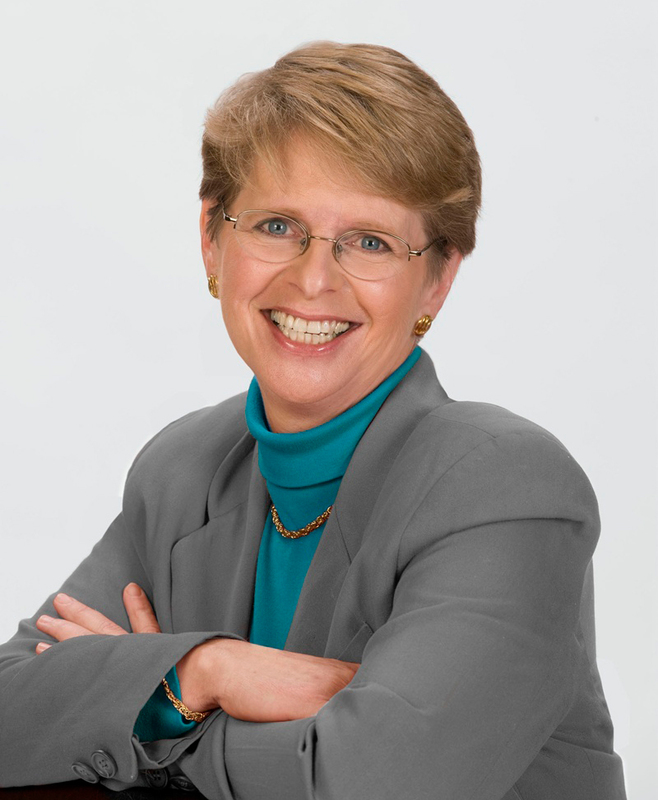 In her eloquent new book, author and virtual work expert Carmela Southers teaches you to maximize the opportunity in virtual work while steering clear of potential obstacles. IMPORTANT: Please replace the XXXXXX's in this code with your affiliate ID in order to receive credit. Be sure to test your links after implementation. 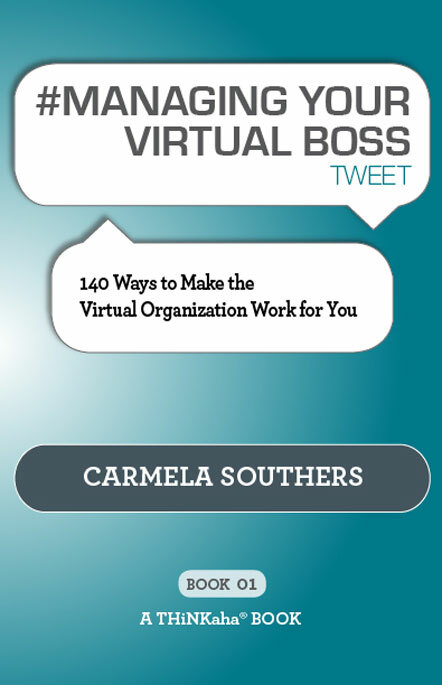 This link should forward your customers to http://www.thinkaha.com/managing-your-virtual-boss-tweet-book01/.